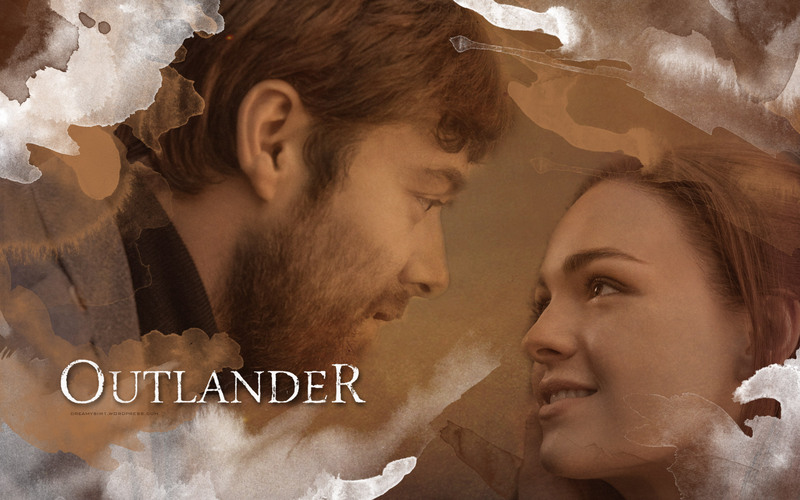 Here’s an awesome new Outlander wallpaper, featuring Brianna Fraser and Roger Wakefield, that our designer Sim made for us. She also made an iPhone 6 wallpaper which you can find after the jump. iPhone 6 Wallpaper after the jump! Absolutely Gorgeous! 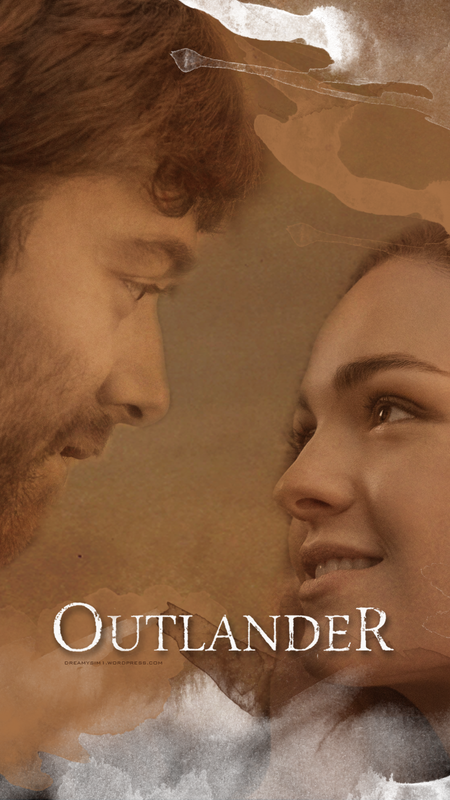 We’ll be seeing more of Roger and Brianna in Drums of Autumn. Love the wallpaper – beautifully done. Thank you for sharing.